Tolomeo xxl edition by Artemide from Stardust. 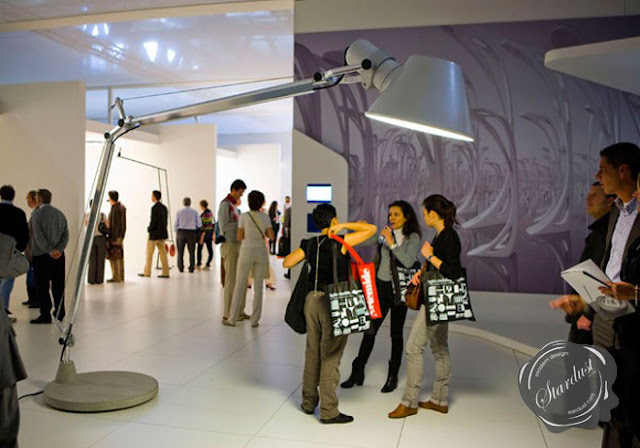 In 2009, Giancarlo Fassina and Michele de Lucchi designed a classic "architectural" floor lamp of gigantic proportions for Artemide which wouldn't look out of place in an opening scene of a Pixar movie! 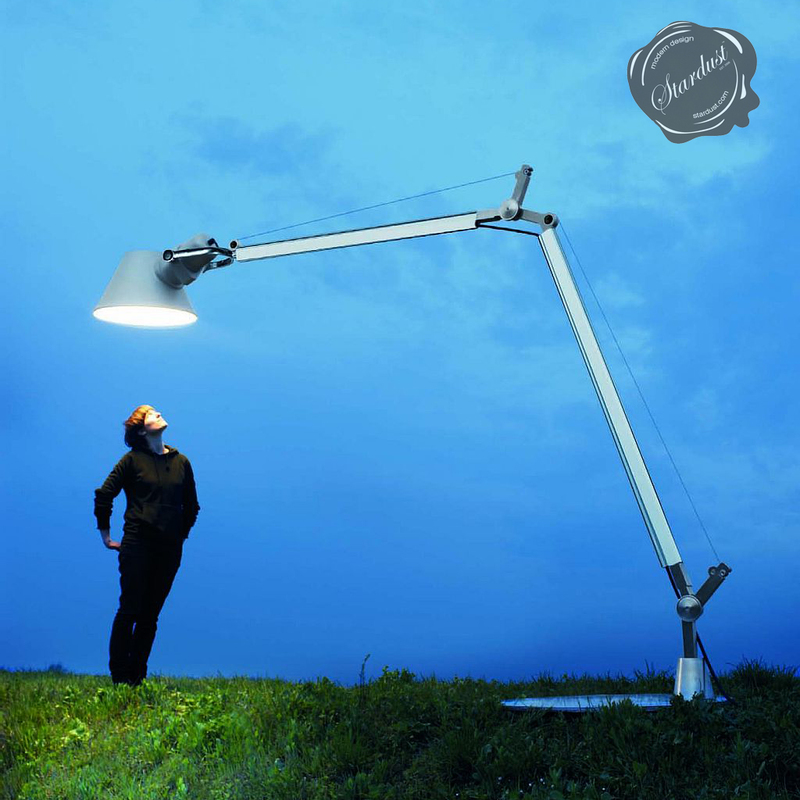 This lamp ranks high on the wish lists of everyone at Stardust as you can imagine. 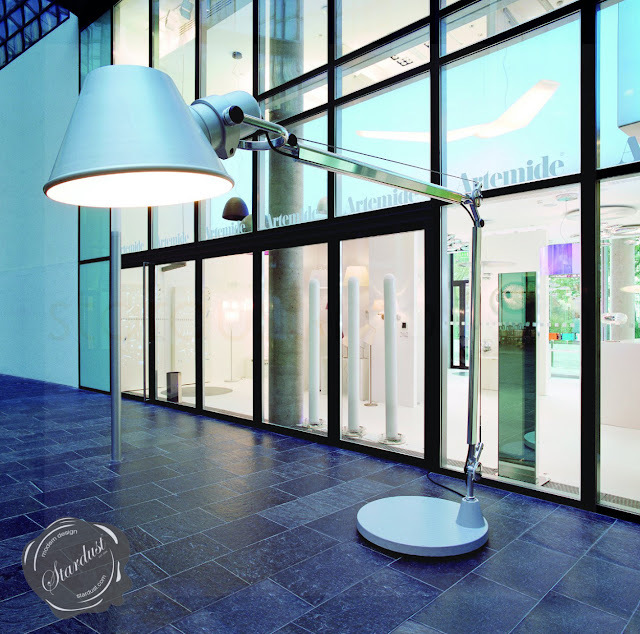 Tolomeo XXL is an enormous reproduction of the popular Artemide Tolomeo Classic Desk Lamp designed by Giancarlo Fassina and Michele de Lucchi in 1986. 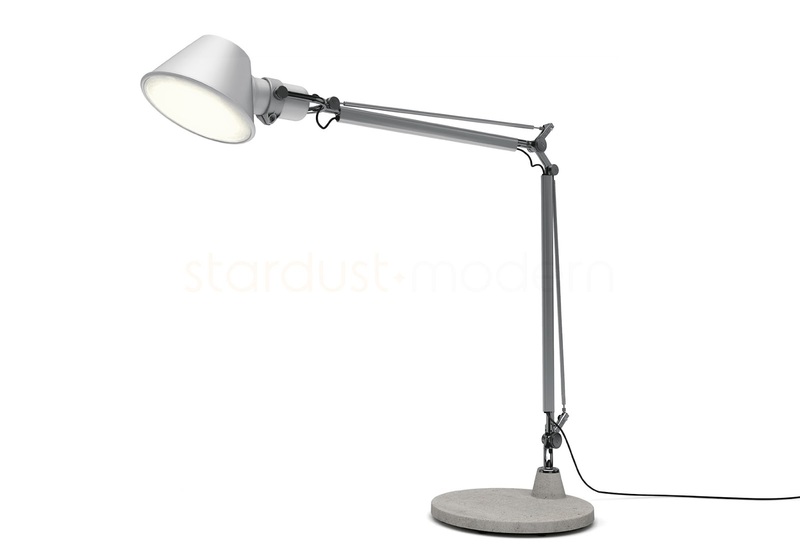 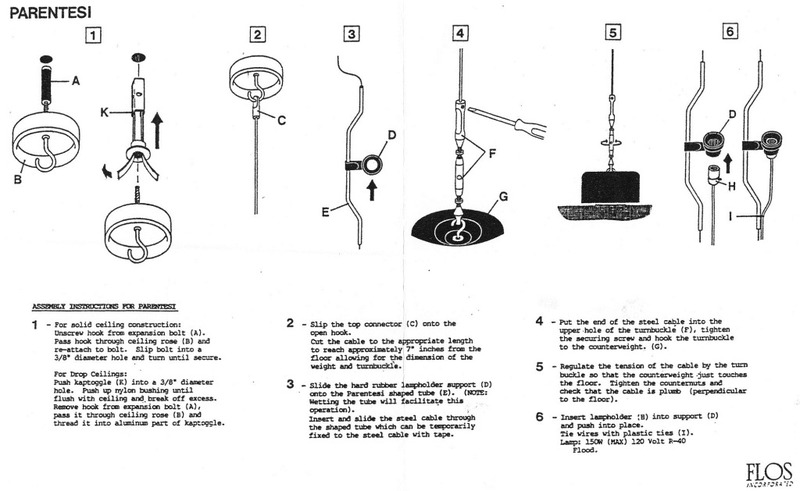 Tolomeo XXL is made in a scale of 4:1 relative th classic Tolomeo Desk Lamp. Inspired by the Tolomeo, a traditional and utilitarian desk lamp of which hundreds of thousands have been sold since its release, this larger-than-life Tolomeo floor lamp will add a uniquely wild twist to any space. 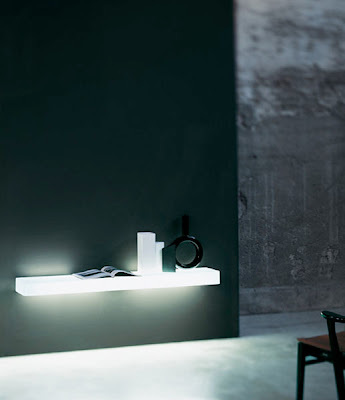 Just don't plan putting it on your desk! 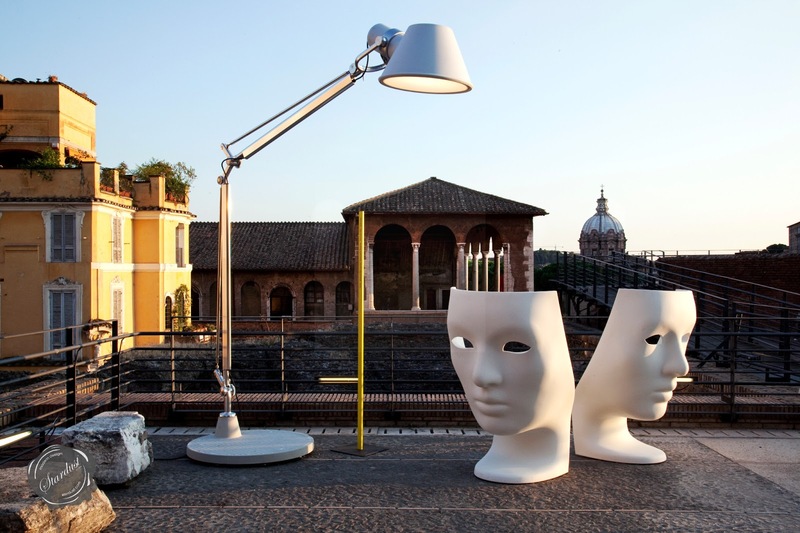 Giancarlo Fassina and Michele de Lucchi have always been designers in touch, concerned and intrigued by a design's effect on us and our effect on a design. 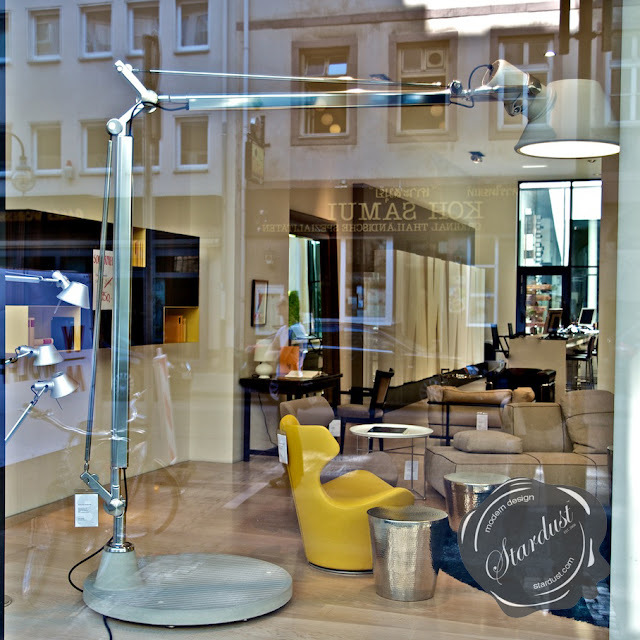 And the Tolomeo XXL really embodies this philosophy! Tolomeo XXL is perfect for large spaces such as homes with tall ceilings, corporate lobbies, lofts, restaurants, hotels, etc. 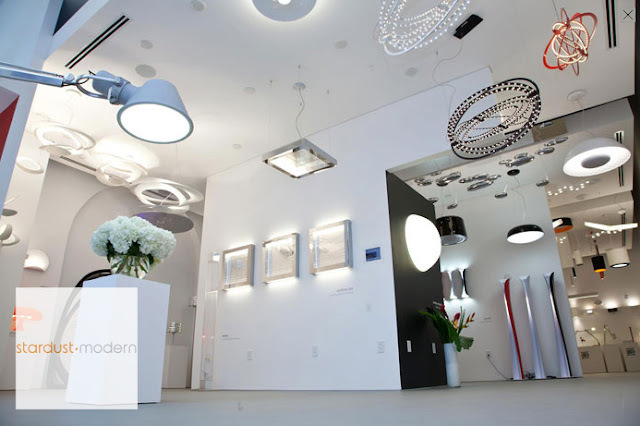 Tolomeo XXL works with 2 57W fluorescent light bulbs (type GX24q-5/T4) which are included by Stardust Modern Design. 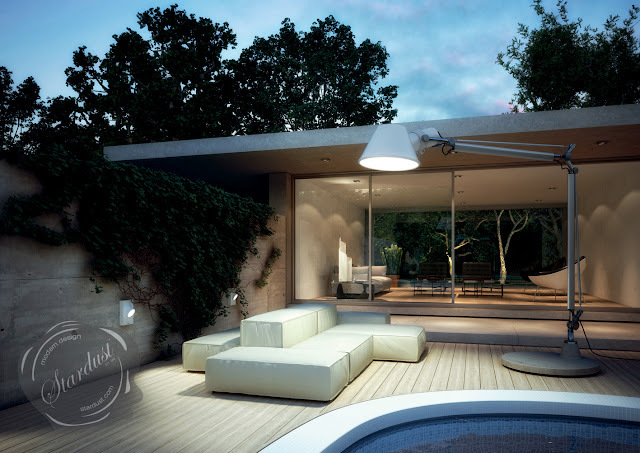 The Artemide Tolomeo XXL Floor Lamp can be used indoor and outdoors. An icon of Italian design unlike any other! 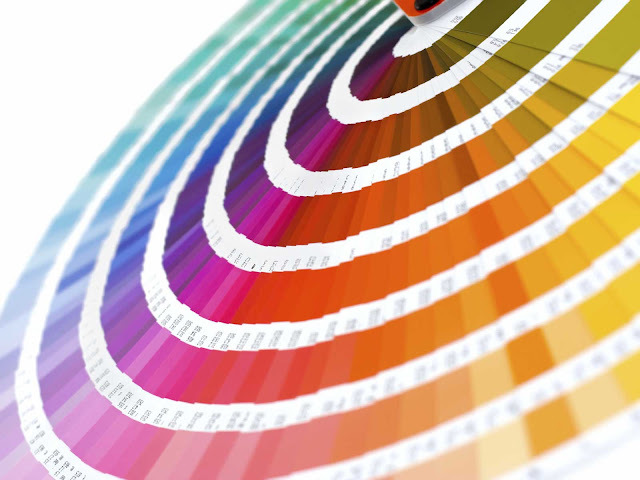 Please note that due to its size and weight; professional installation is highly recommended! 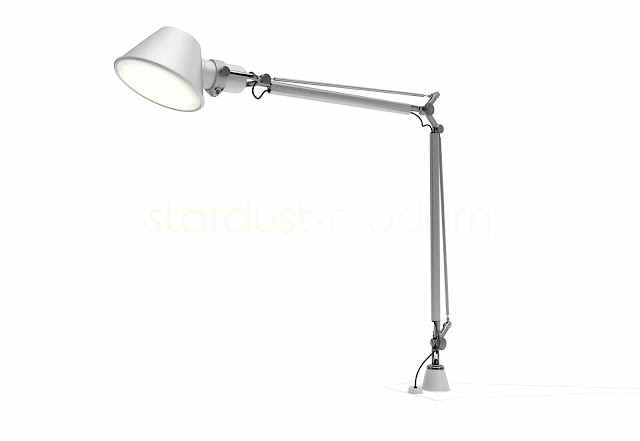 The Tolomeo XXL ships on a pallet by freight.